“Wow – going to the dentist has changed!” That’s a comment we often hear after patients visit Lindale Dental Care for the first time. Our approach to patient care is different because our emphasis is on care. The result? It’s a relaxing, more comfortable, and significantly less-stressful experience than most patients have previously been through. Patients use words like, “gentle, friendly, kind, understanding, receptive, relaxing, comfortable, thorough, quality, and professional” when describing their visits with us. Experience the Lindale Dental Care difference for yourself! The staff at Lindale Dental Care always makes me feel like I am important. My questions are completely answered and all procedures are thoroughly explained. They really do care about the health of my teeth. Everything about Lindale Dental care is great. 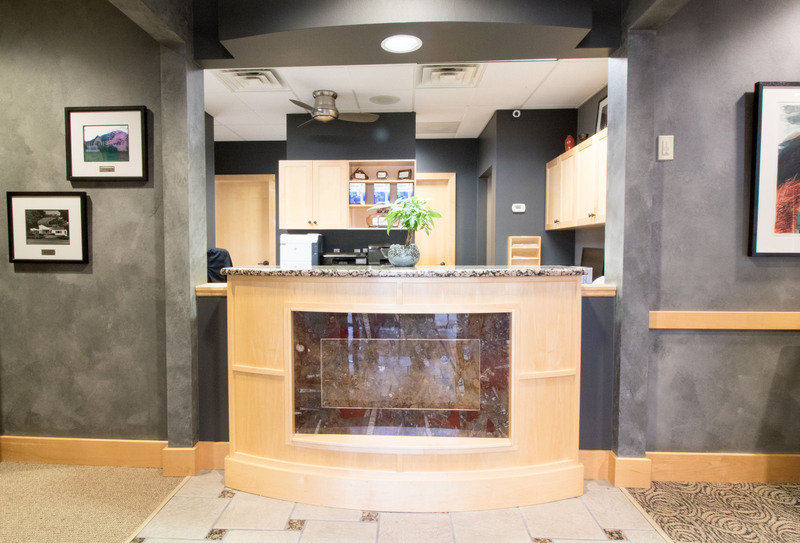 The office … their location … I always feel welcome and it really shows that they care a lot about their patients. I love that I can have the same hygienist each time. It just makes me more comfortable sharing any concerns I have. Lindale Dental Care was there for me during an emergency. And they have the best hygienists in town! I like their fast, friendly service. They’re very understanding with pain, and just so helpful and caring. We’ve always had excellent care from Lindale Dental Care – such friendly service by all. In fact, we consider Stephanie more of a friend than hygienist! I’ve been a patient at Lindale Dental for more than 25 years, and I keep coming back because of the quality care I receive at every appointment.